It's new and it's even better! 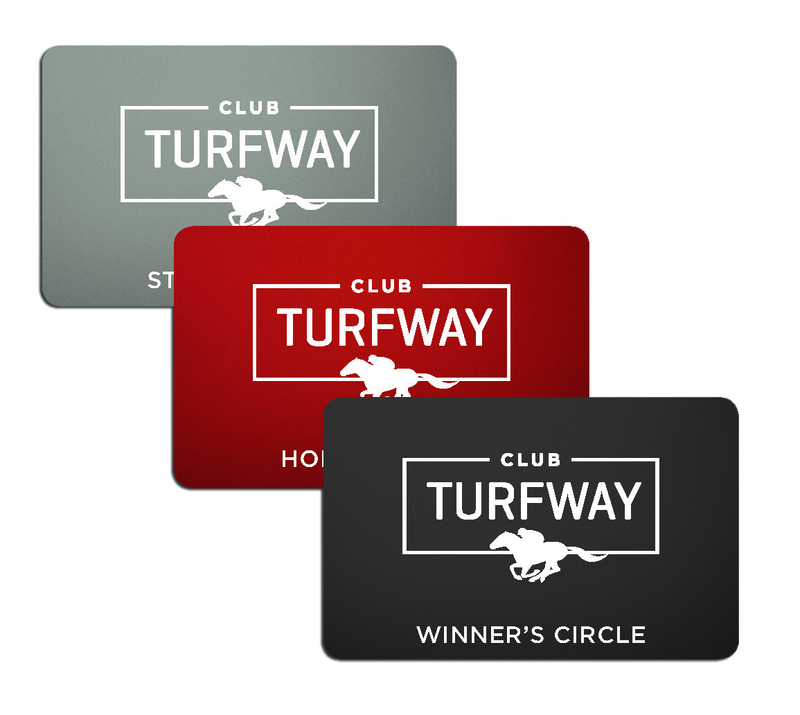 With ClubTURFWAY, you start off earning points 2.5 times faster than our previous program, FasTrack Rewards. And the more you play, you earn points even faster. So use your card every time you wager. At the basic Starting Gate level, you earn one point for every dollar wagered on Turfway races and one point for every two dollars wagered on non-Turfway wagers. That's 2.5 times faster than before. But it gets better! When you reach the Homestretch level, you earn points 2x faster than the basic level. And when you reach Winners Circle level, you earn points 4x faster. Redeem your points for programs, Daily Racing Form, tip sheets, betting tickets, food and beverages, special event tickets and more. Just stop by the ClubTURFWAY desk for a ticket to use at the point of sale. You must be at least 18 years old to join, but membership is absolutely free. ​Just sign up at the ClubTURFWAY desk on the first floor and start using your card right away! NOTE: If you were a FasTrack member, you don't need to sign up again. Just stop by the desk for your new card. 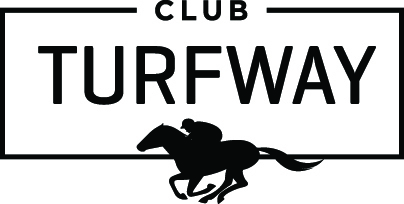 Please note that the ClubTURFWAY card can be used only at Turfway Park.